Attach the box step to the deck. 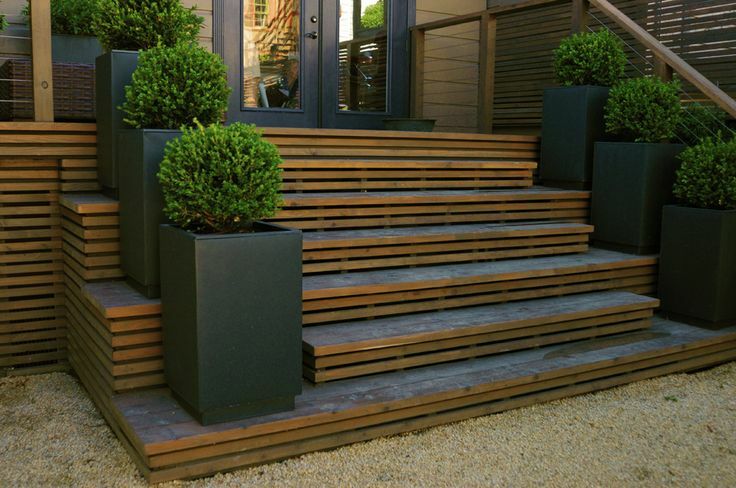 Use nails (possibly longer ones) and a hammer to nail the box step to the deck. 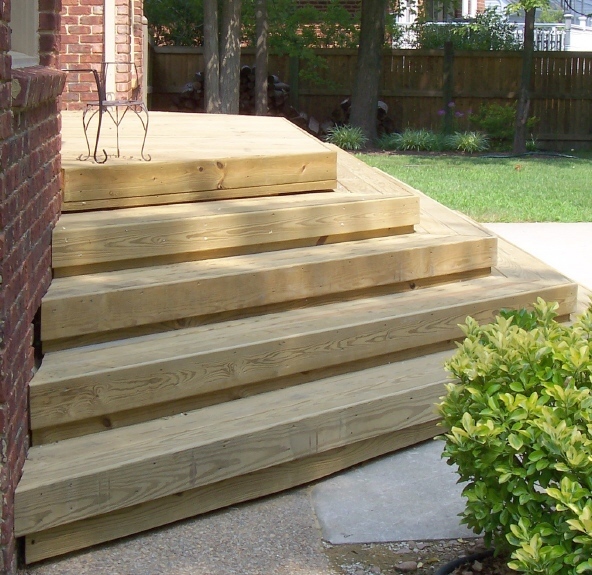 The specific placement of the nails will depend on the design of your steps and the deck. 3/05/2014 · Attach a double nailer under rim joist, build box step out of 2x6 & fasten to it. You'll have to add footings every 5-6'. If that's the side rainwater will drain make sure you don't block the flow of water.